Chapter 6. Exploring time in ABI rehabilitation: towards a rehabilitation imagination? Jonathan Harvey is a brain injury survivor and a social scientist who specialises in neurological rehabilitation. 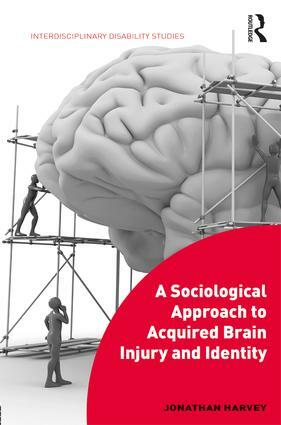 Jonathan recently completed a Ph.D. at the Open University (2015), which was entitled ‘Navigating the complexities of acquired brain injury: Theorising everyday activities in identity (re)construction’.